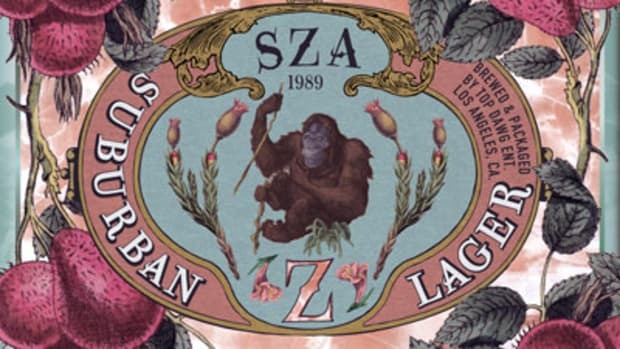 As many of our readers observed when she made her first Booth appearance back in August of 2012, St. Louis chanteuse SZA makes the kind of music that can take you to another place. 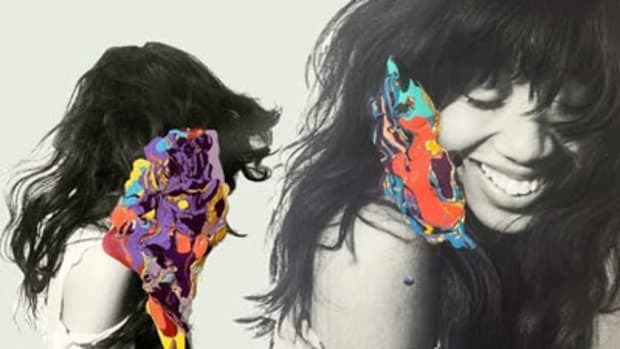 Having shown us around an undiscovered Country on her debut feature, the artist does herself one better on this freshly-released single, taking us to visit the ICE.MOON where she goes when she wants to hide from prying eyes. 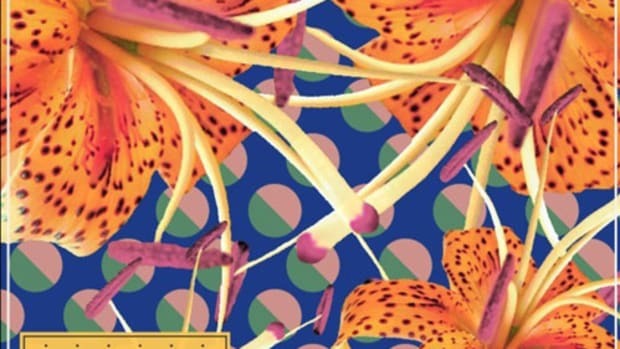 The aptly-named Felix Snow and production partner Partick Luhens double up behind the boards, backing the singer&apos;s cryptic, yet soulful verses with chilly bell arpeggios and a languid rhythm section. 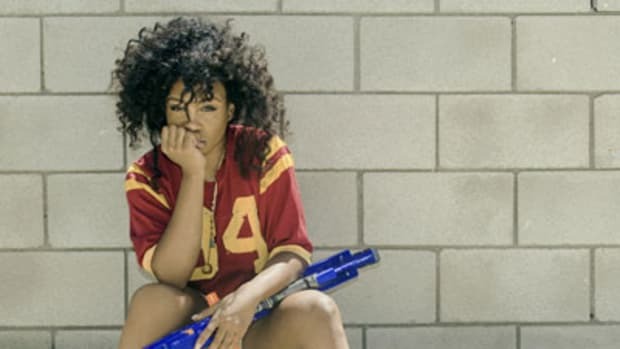 If you enjoyed this aural journey, you&apos;ll undoubtedly find more to your liking on SZA&apos;s debut EP, See.SZA.Run, released last fall and available now online. 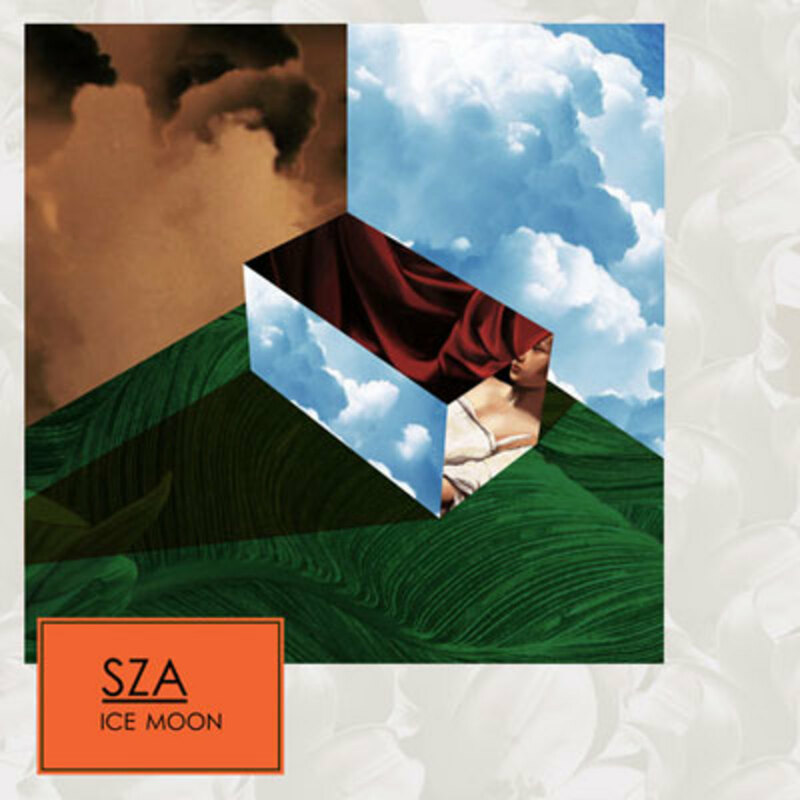 Update: Click "Watch Video" above or scroll down (for mobile) to view SZA&apos;s Lemar & Dauley-directed ICE.MOON visual.